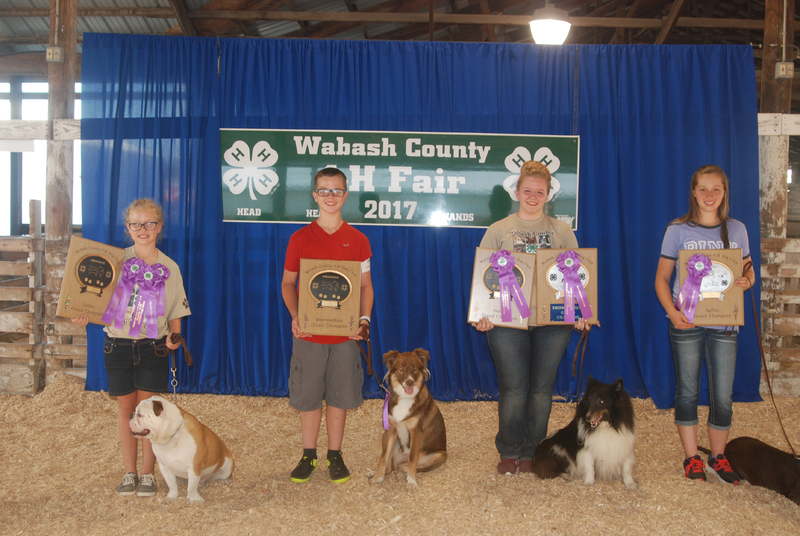 Sarah Adamiec had a busy day at the Wabash County 4-H Fair Dog Show Saturday, July 15, in the indoor show arena at the Wabash County 4-H Fairgrounds. Adamiec and her dog Dragon received the Top Dog award, the highest award given at the Dog Show. She also won the Leadership Award and was named Senior Grand Champion and Showmanship Grand Champion. 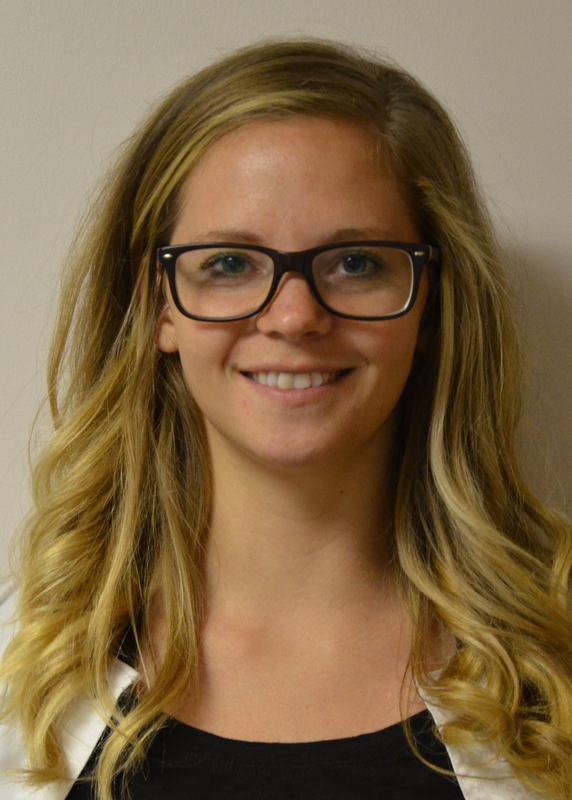 Wabash Chiropractic Center welcomed Dr. Kathleen Bitzel to its medical team June 29. Bitzel, a Roann native, completes the center’s three-man team following Dr. Ronald Frischman’s retirement earlier this year. 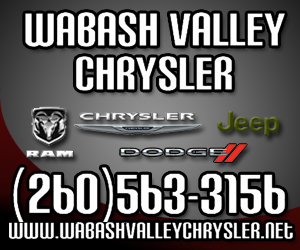 Although she has never personally utilized the local facility’s services, Bitzel told The Paper of Wabash County that she became acquainted with Wabash Chiropractic and its team thanks in part to her family. Wabash Woollen Works LLC, in partnership with the City of Wabash, will open a new textile arts project located at 414 S. Miami St., Wabash. Wabash Woollen Works is set to open to the public in late 2017 following a partnership between the City of Wabash Redevelopment Commission and the firm’s founder, Lisa Gilman. Gilman is a well-known entrepreneur and real estate developer who is active in downtown Wabash and has a background in the textile arts, previously owning and operating Frontier Fiber Mill in the Warsaw area until 2010. The Wabash Historic Preservation Commission recognized Michael Beauchamp Monday, July 10, at the Wabash City Council meeting for his years of service on the commission. Mayor Scott Long presented Beauchamp, who retired from the organization this year, with a plaque commemorating one of the group’s original members. A portion of South Comstock and Edsall streets may be vacated in future weeks if the Wabash City Council adopts an ordinance approving the vacation. PaperWorks petitioned the city Monday, July 10, to vacate portions of South Comstock Street and Edsall Street, also known as Factory Street, to increase warehouse capacity, according to Steve Downs, the attorney representing the Wabash-based company. PaperWorks, which is located at 455 Factory St. in Wabash, plans to construct a building loading dock in the area in addition to an approximate $2.8 million expansion for workspace, according to Chris Wetherford, the paper mill’s general manager. 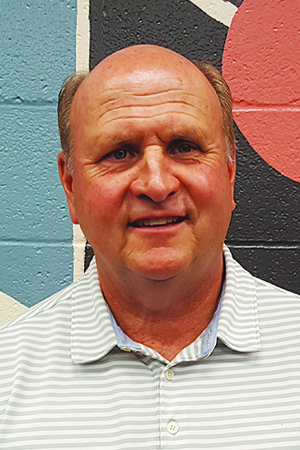 NORTH MANCHESTER -- Interim Superintendent Mike Pettibone’s contract was approved 7-0 at the July 11 meeting of the MCS Board of School Trustees. The contract is officially for a daily pay rate of $423, for a total of 245 days, or a total of $103,635. It does not include benefits such as health insurance or retirement fund contributions. The board also unanimously approved a stipend for Business Manager Scott Bumgardner’s time as interim superintendent, for a total of $6,500. 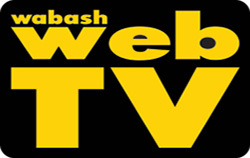 Budget discussions began at the MSD of Wabash County Board of Education meeting Tuesday evening, July 11. The board reviewed potential budgets for the Rainy Day Fund, Transportation Fund, Debt Services account and the School Pension Debt account for the 2018 school years. MSD of Wabash County saved more than $500,000 during the last nine years thanks to a decision to take steps to become energy efficient at the corporation’s two high schools, according to Shana Lopez, Performance Services marketing administrator. On Tuesday, July 11, Lopez provided the MSD of Wabash County Board of Education with its 10 annual energy savings report. In 2007, the school corporation implemented a guaranteed energy savings contract project at Northfield and Southwood high schools. Since then, the corporation has cumulatively saved $509,333 in nine years, according to Lopez.